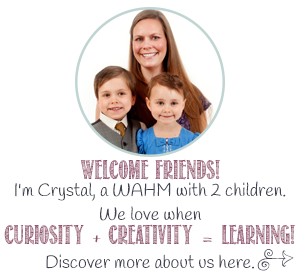 Today I’m sharing a quick and easy piece of art that is perfect for toddler and preschoolers. 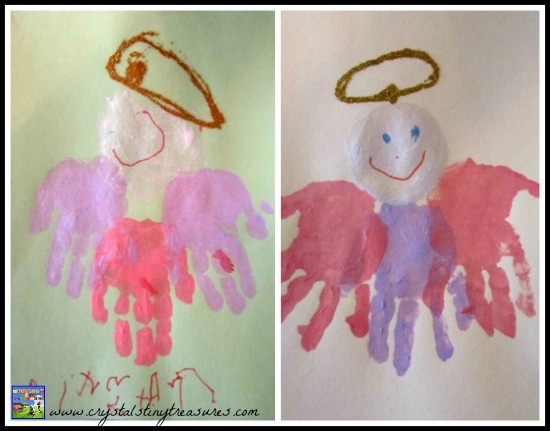 Hand print angels look adorable, and are great to give to grandparents as a small gift. 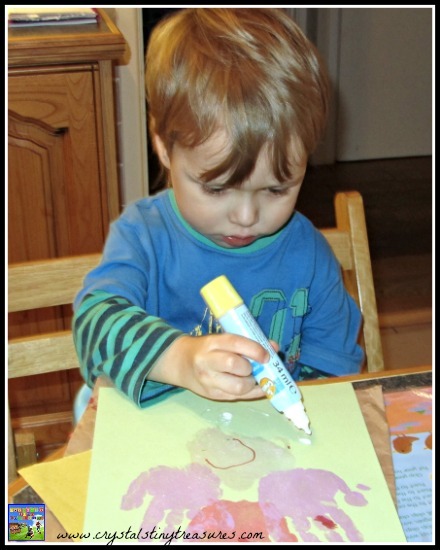 Toddlers will need some help and supervision to get their hands painted and stamped on a piece of construction paper. 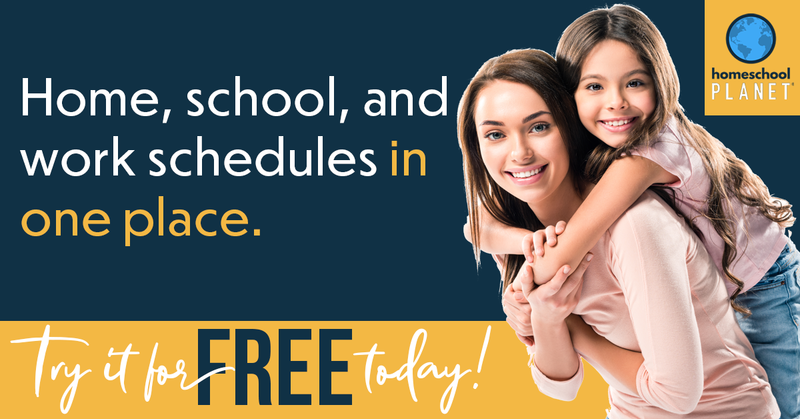 Preschoolers will have fun doing it all themselves. Press 3 hand prints on the page to create the body and wings of the angel. The children can then paint a circle for the face. When the paint dries they can add some eyes, a nose and a mouth. An oval of glue and some gold glitter creates the halo. My children were 2 & 4 when they made these little angel masterpieces! I think we’ll do it again this year so we can see how much they’ve grown. This activity would be perfect for to do in a daycare, nursery, or childminding/babysitting setting. Surprise the parents with a beautiful keepsake of how small their little angel’s hands once were! 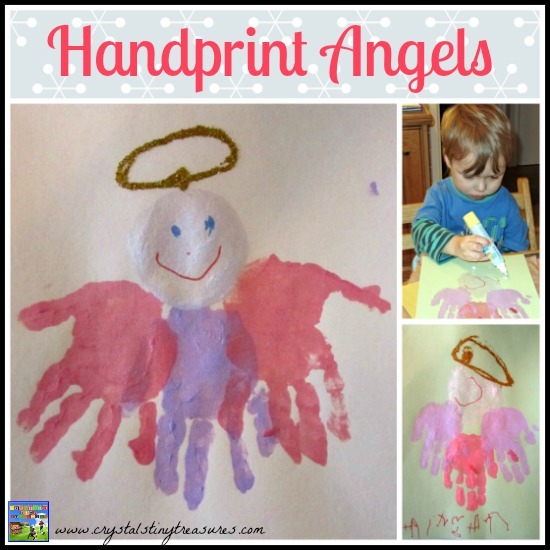 These little hand print angels would be beautiful done on a Dollar Store/ Poundland canvas and could be brought out again each year to display. 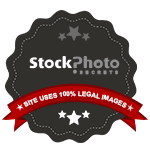 Why not check out our hand/foot/fingerprint art page, as well as our Christmas ideas page where we have all of our merry ideas in one convenient place.